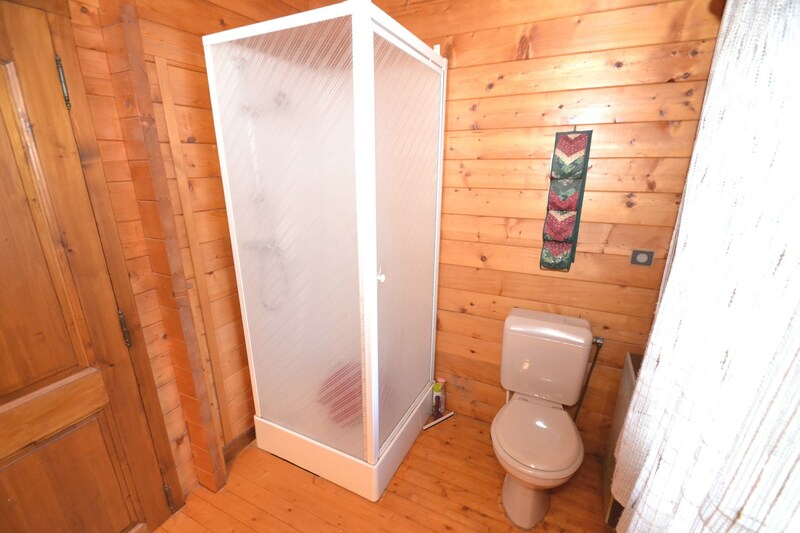 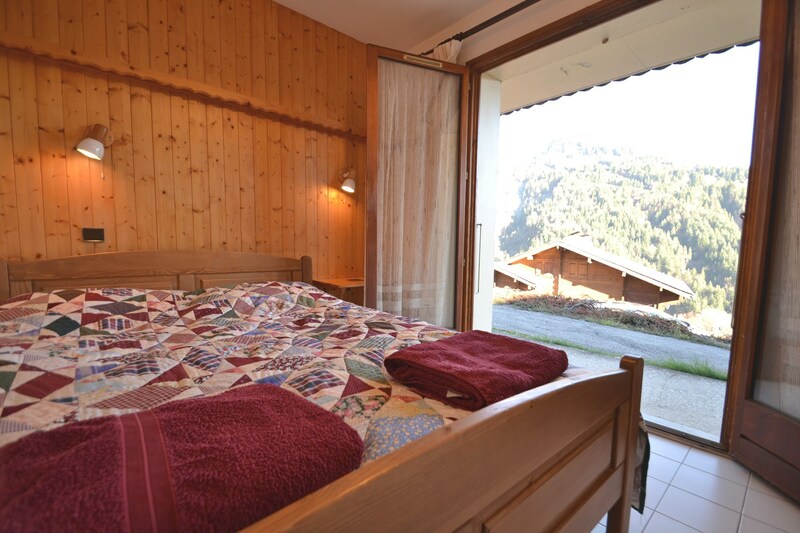 Chalet Bellachat is located in the Frasses, approximately 1 km from the heart of the village of the Chinaillon and the ski slopes. 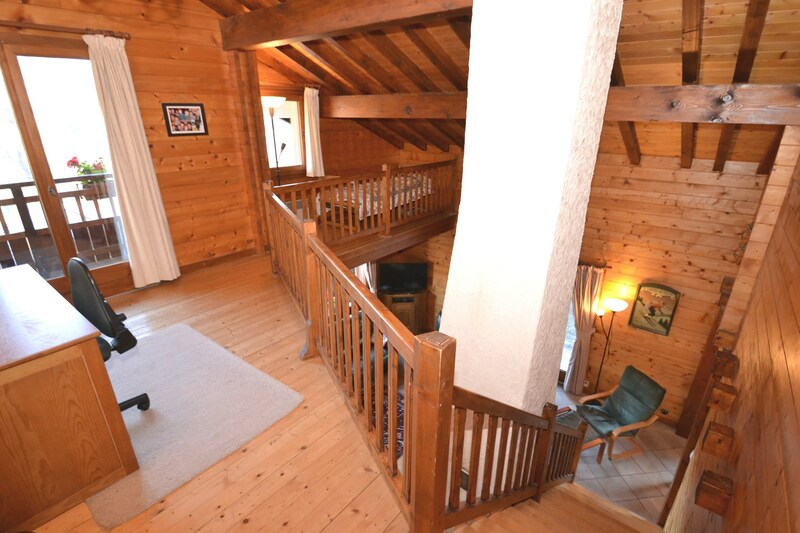 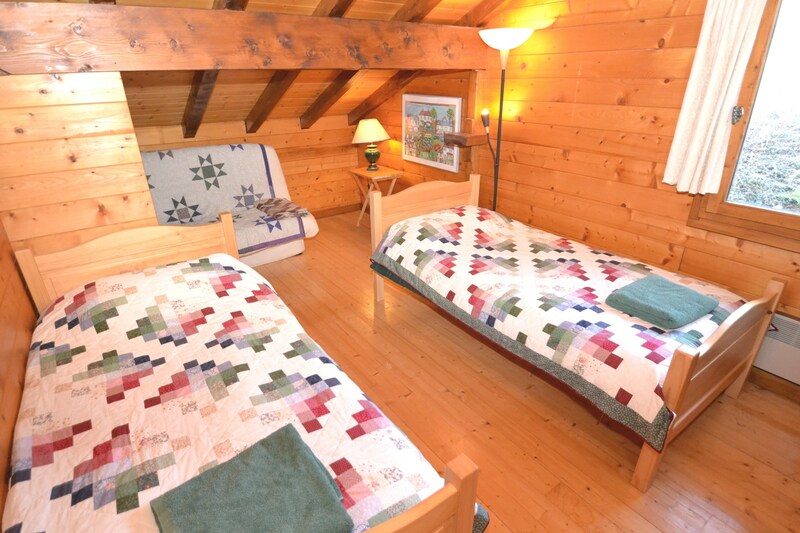 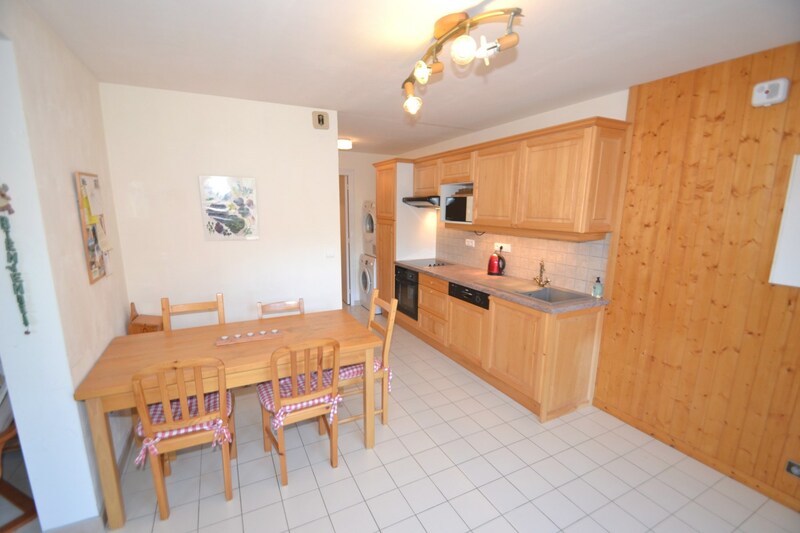 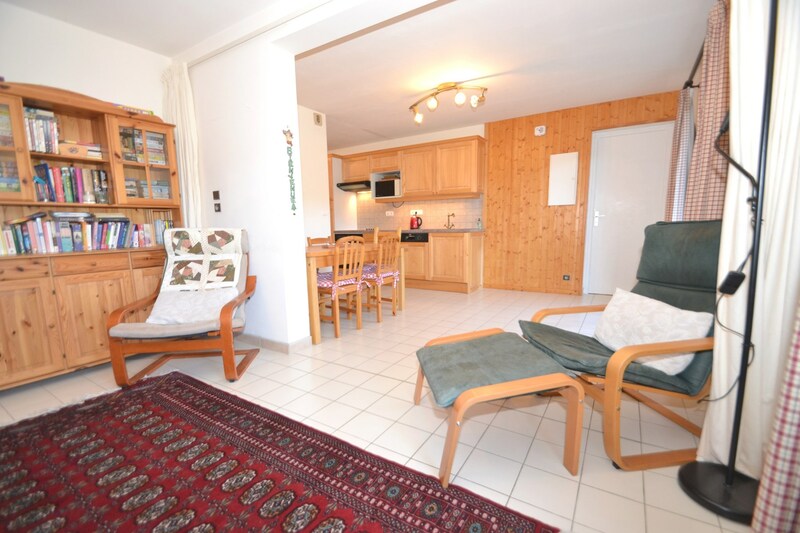 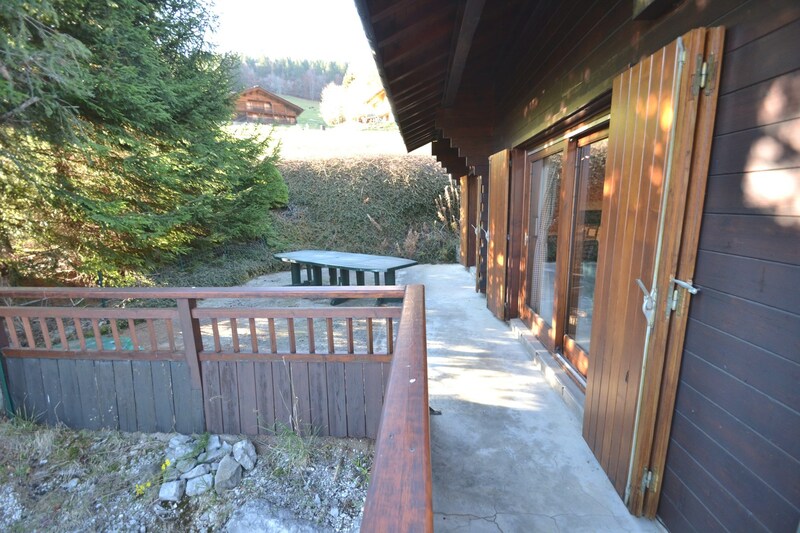 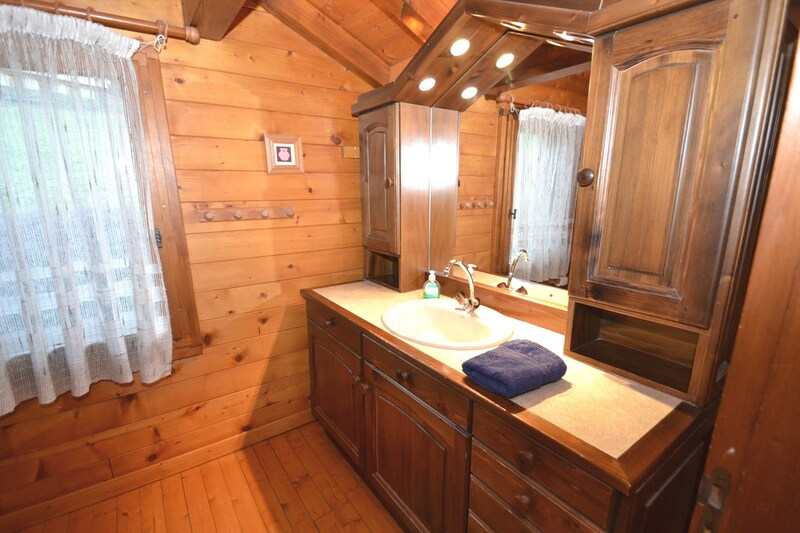 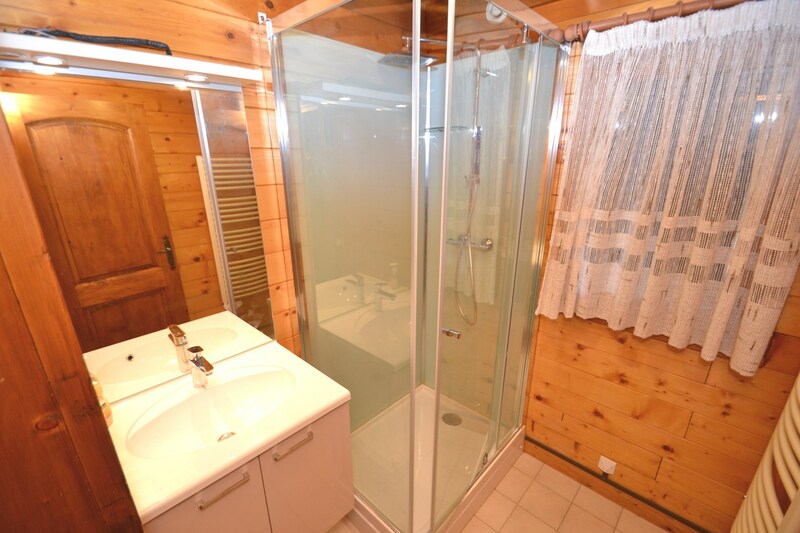 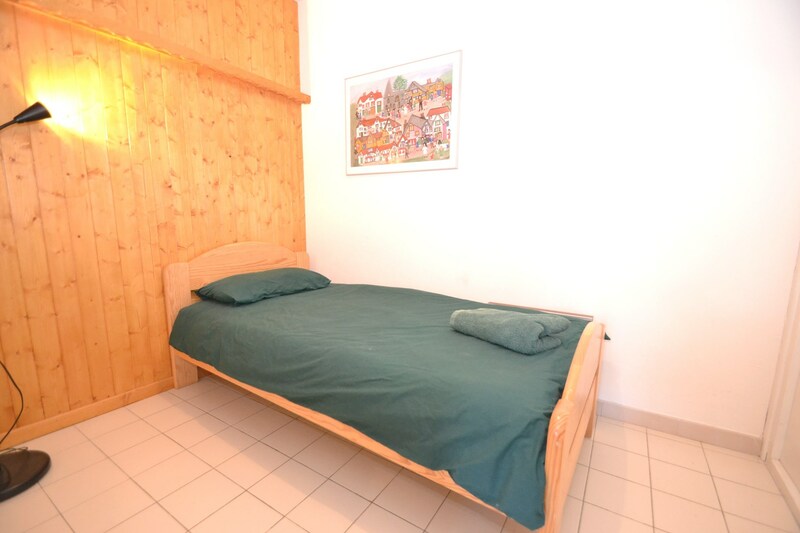 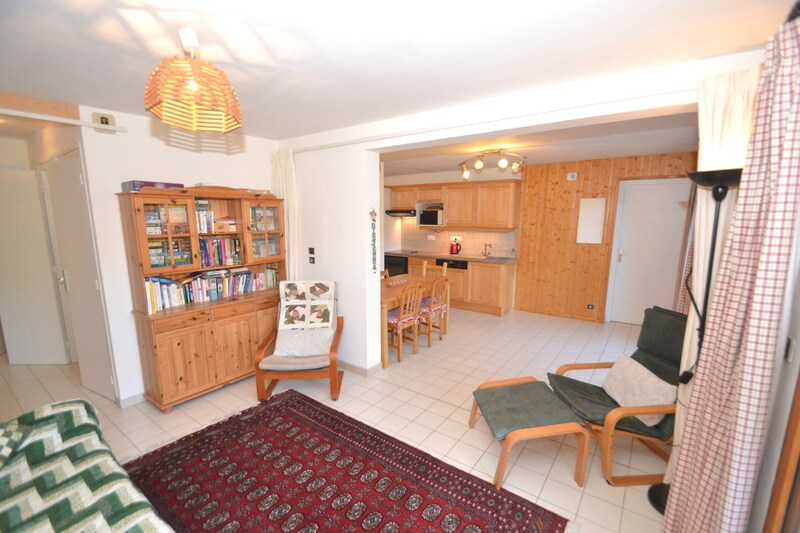 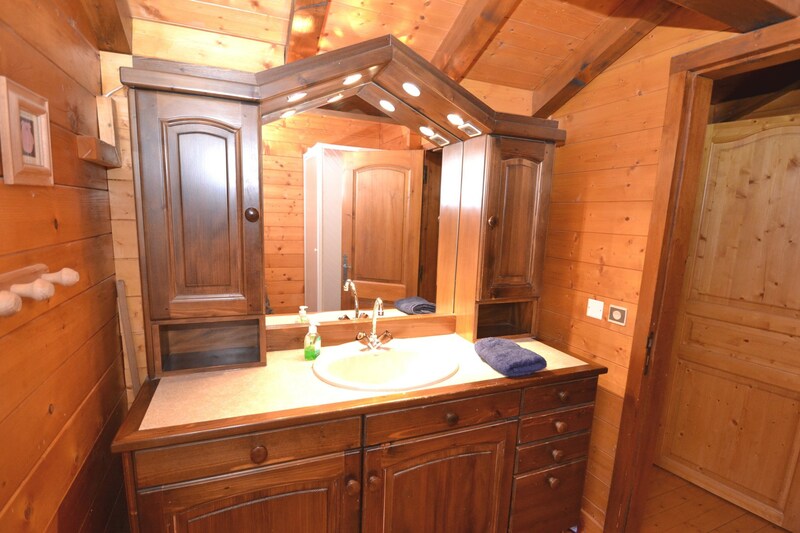 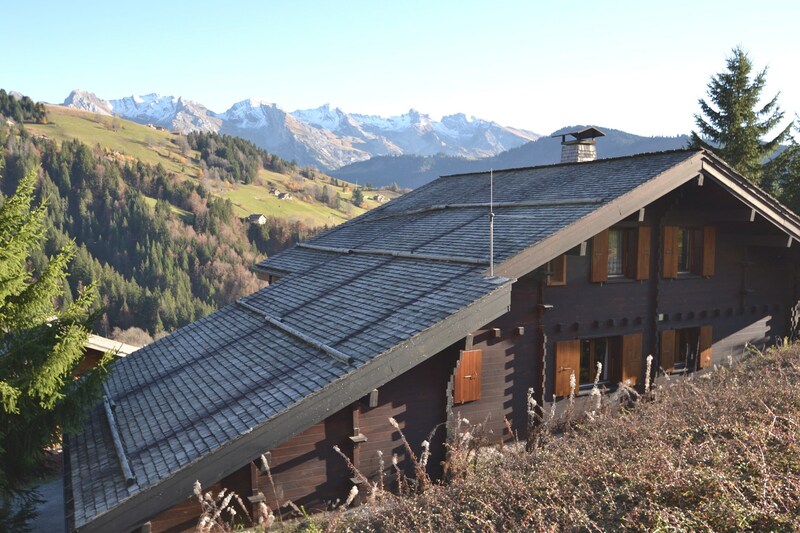 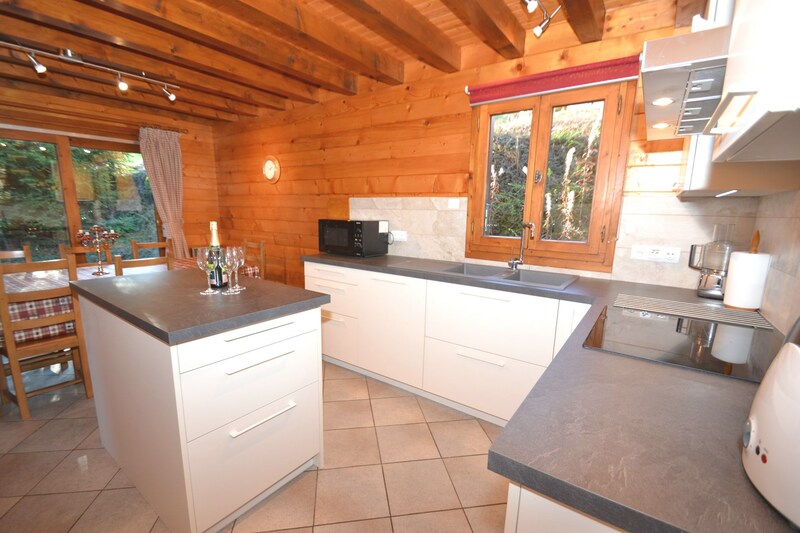 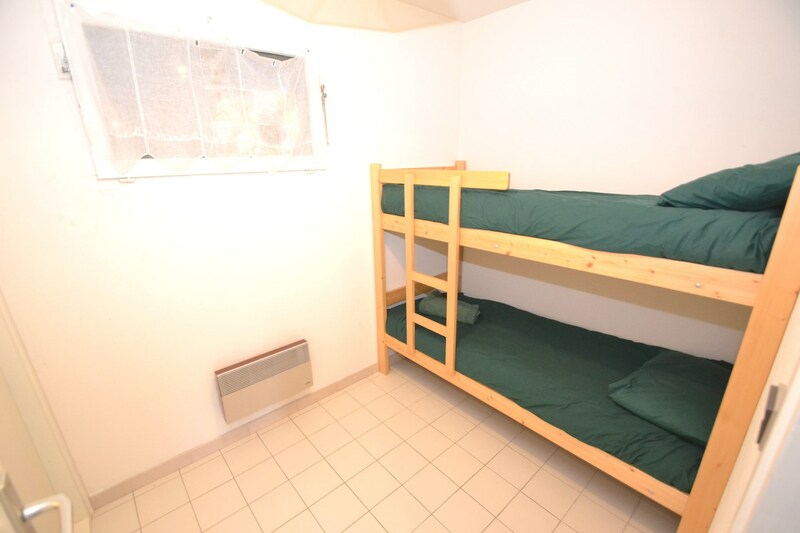 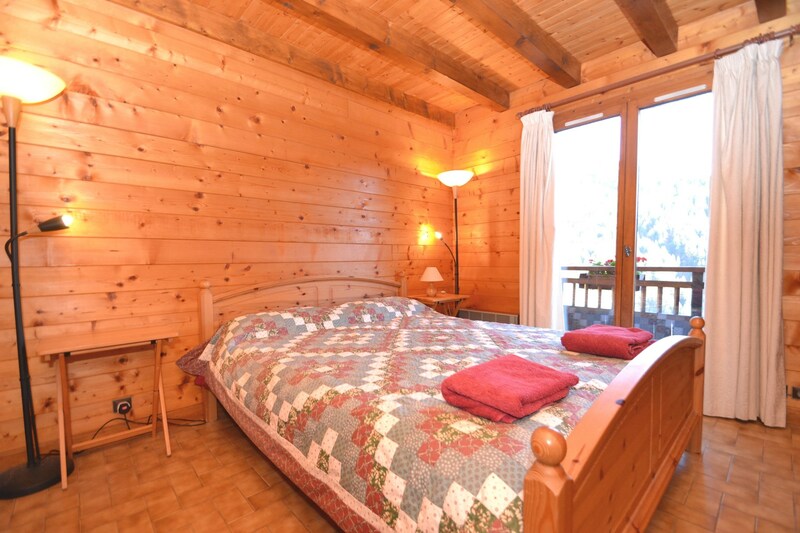 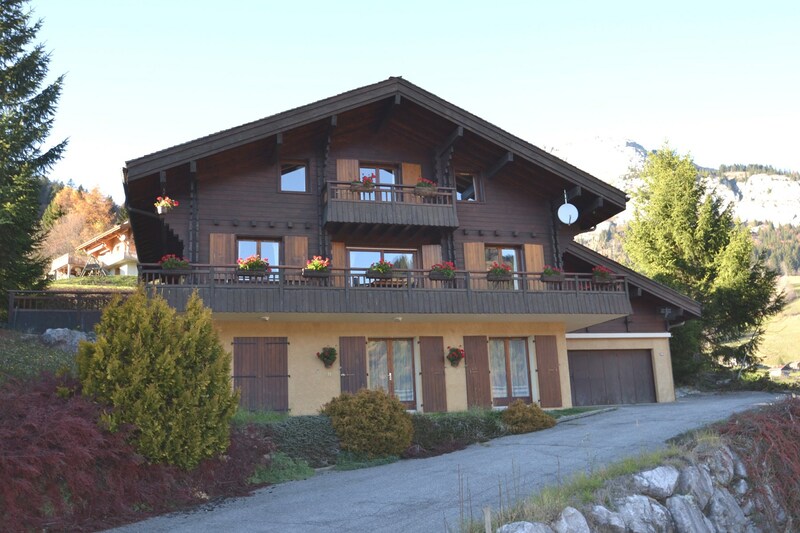 The chalet is made up of 2 separate apartments rented out as a whole unit. 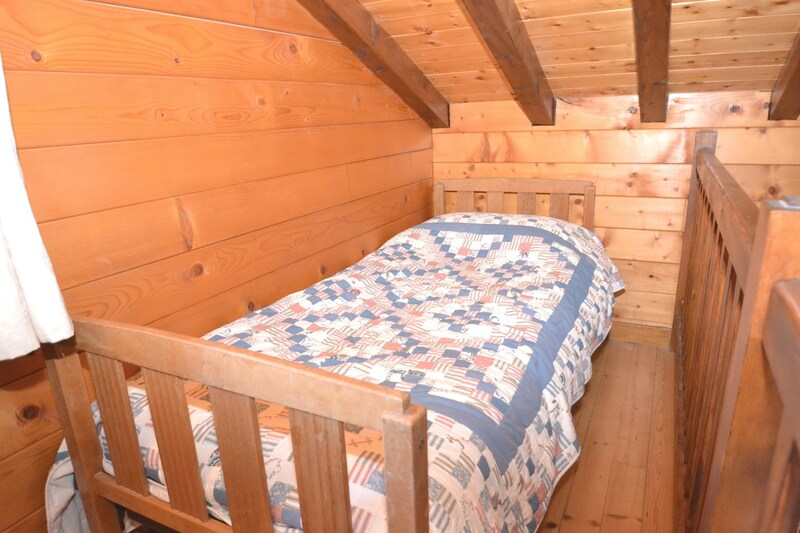 The smallest of the 2 (on the ground floor) sleeps 5 people and has 3 bedrooms (double, single, bunk room) and 2 bathrooms. 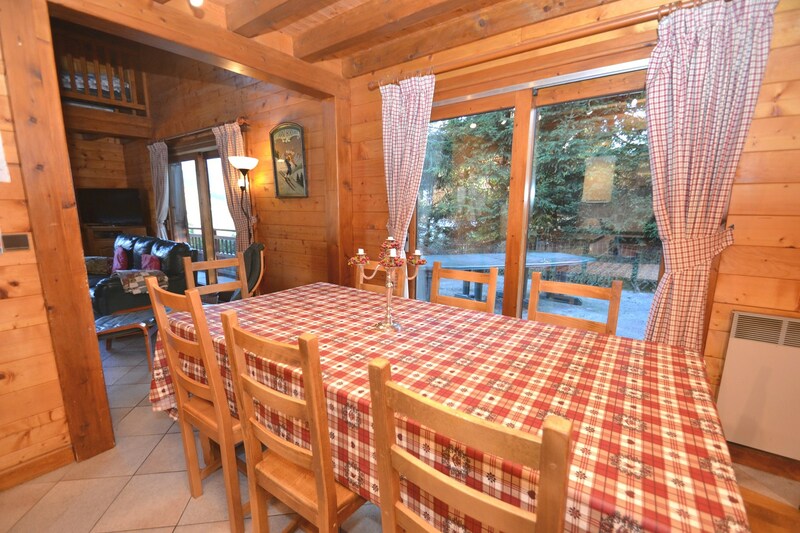 The larger apartment, at the top of the chalet has 4 bedrooms (2 doubles 2 twin) and 2 bathrooms and sleeps 8/10 people very comfortably. 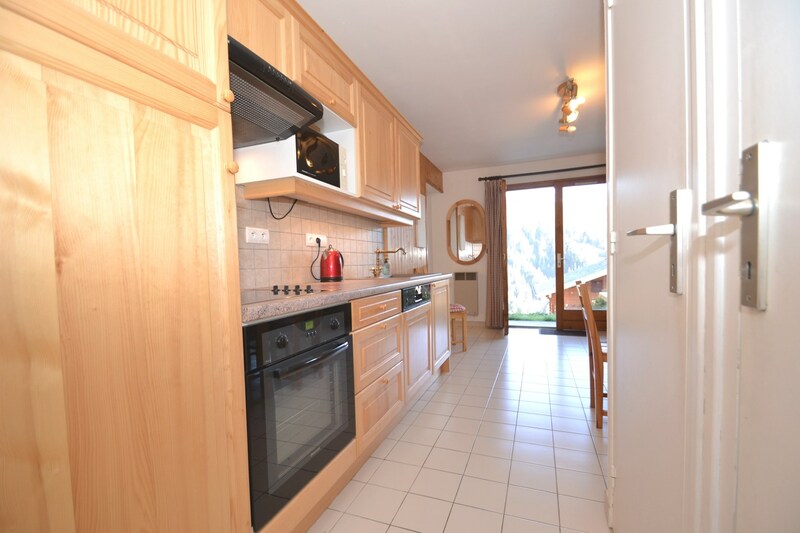 Both apartments have their own kitchen, dining room and living area which is ideal if some want their own space! 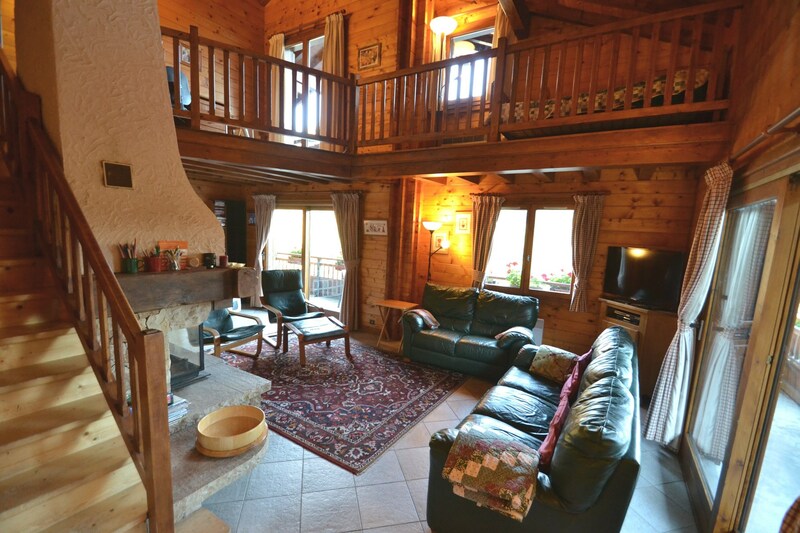 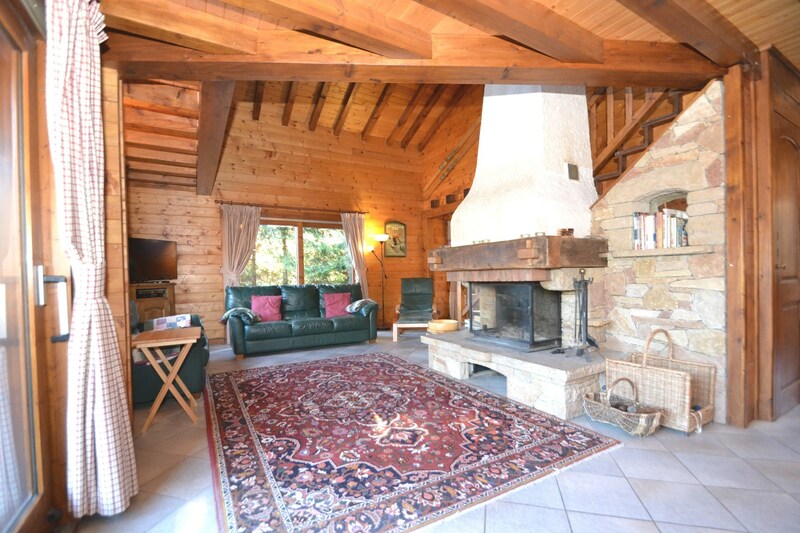 The top half of the chalet also has a fireplace, the logs are provided. 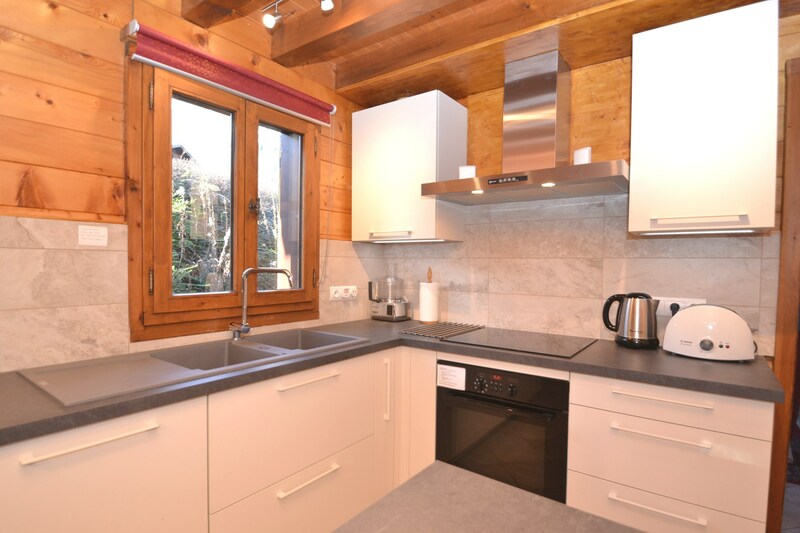 The upstairs kitchen has recently been completely refitted and is very spacious and has lots of cupboard space. 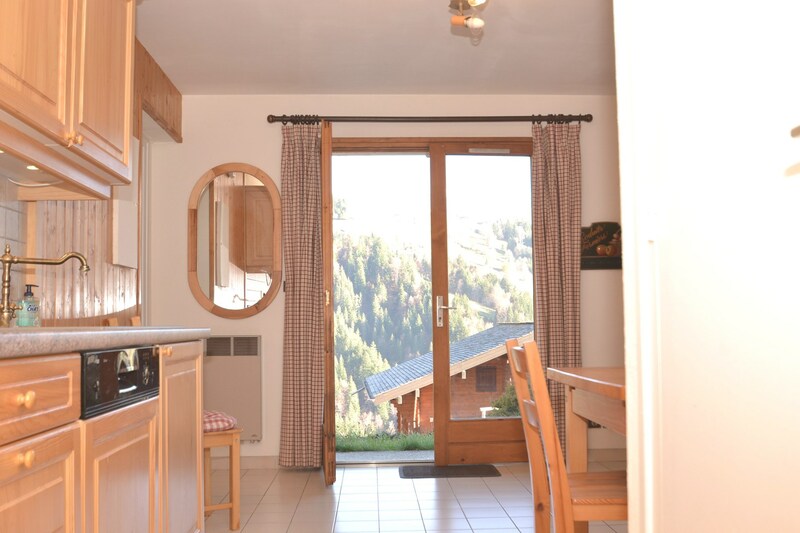 You also have a terrace and South facing balconies leading out from the living room and looking out onto the wonderful uninterrupted views of the surrounding mountains. 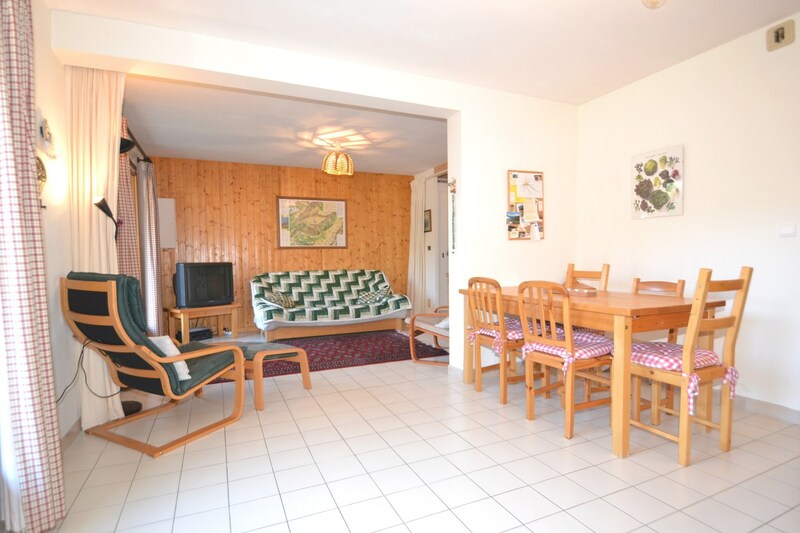 There is a large games room with a wide selection of toys, a ping pong table, small pool table and various rocking toys for children, ideal to keep the little ones happy! 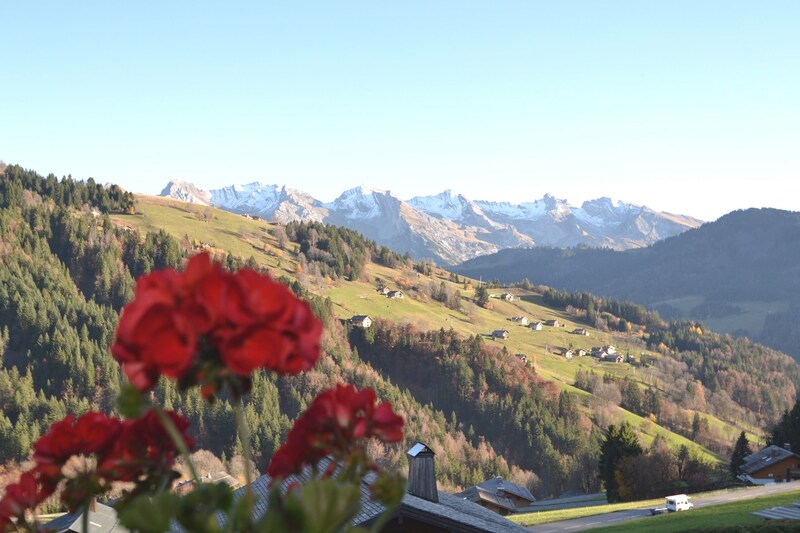 The free bus service (bus stop 100m from the chalet) takes you into Le Chinaillon and serves all of the main chairlifts (5min journey) or down to Le Grand Bornand with services every 15-20mins which is ideal if you don t want to use your car.